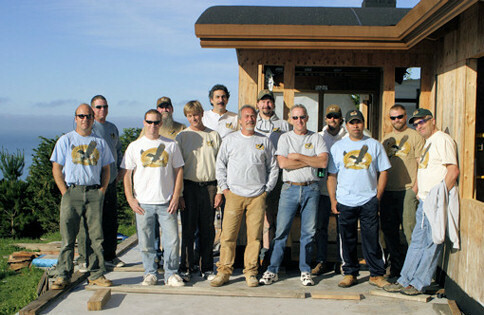 Woodworking West is a full service construction company with 30 years of experience building new homes and commercial properties from foundation to finish. Our in-house cabinet shop and woodworking specialists can create custom cabinets and casework built to your specifications. We encourage the use of recycled and "green" products on all Woodworking West projects. Brian Lanigan, contractor and owner of Woodworking West, manages the business with a keen sense of design and hands-on, personal attention to detail. His team of talented employees and sub-contractors, many of whom have worked with the company for years, all share Brian's commitment to high-quality craftsmanship and exacting standards.